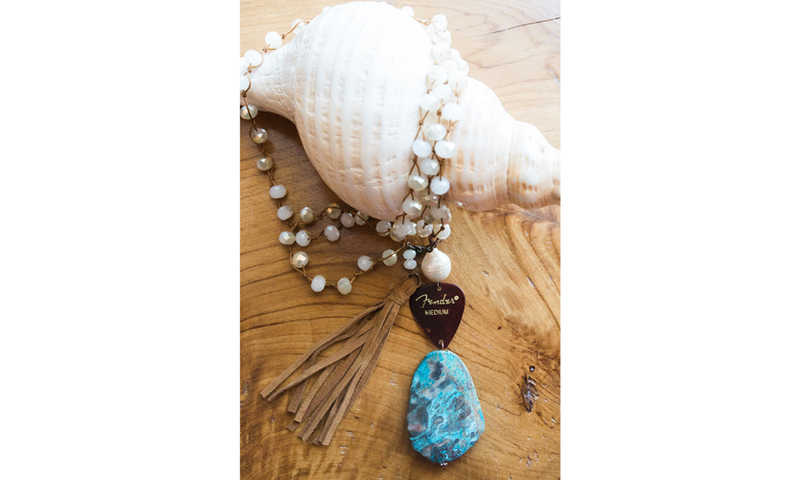 Welcome to sunny Sarasota, Florida, home to miles of gorgeous beaches and our Apricot Lane Boutique. We are proud to be a locally-owned-and-operated women’s clothing boutique that specializes in fashionable, on-trend clothing lines, accessories, and gifts — all of them beautifully made, stylish, and reasonably priced, and all of them a unique expression of who you are. 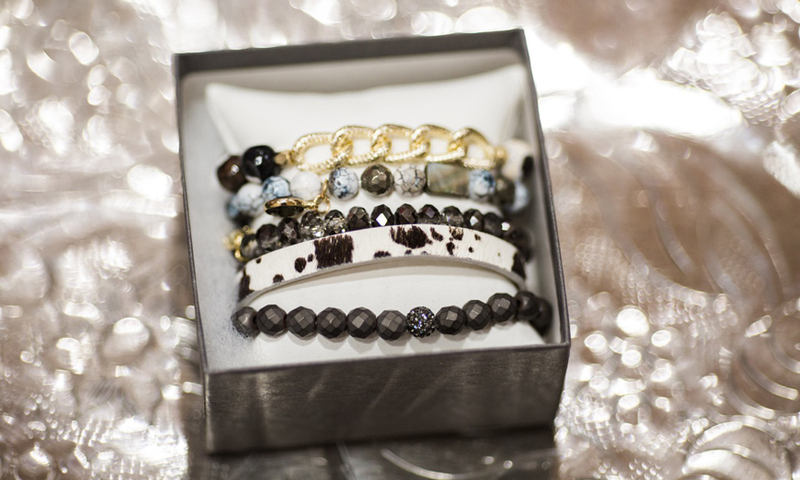 We truly carry something for everyone, and with new items arriving weekly, you’ll look forward to stopping by often. No matter the season, you’ll find the colors, fabrics, and styles that make you feel good. Most of us lead very busy lives, which is one of the reasons why we believe a good women’s clothing store should be stocked with a wide range of styles in lots of colors and sizes. We don’t want you to have to hunt around for that perfect piece! Our knowledgeable and friendly staff will help you find what’s right for you. And if you can’t be with us in person, you can shop some of our best sellers online, from the comfort of your own home. It’s all about convenience, and we get that! 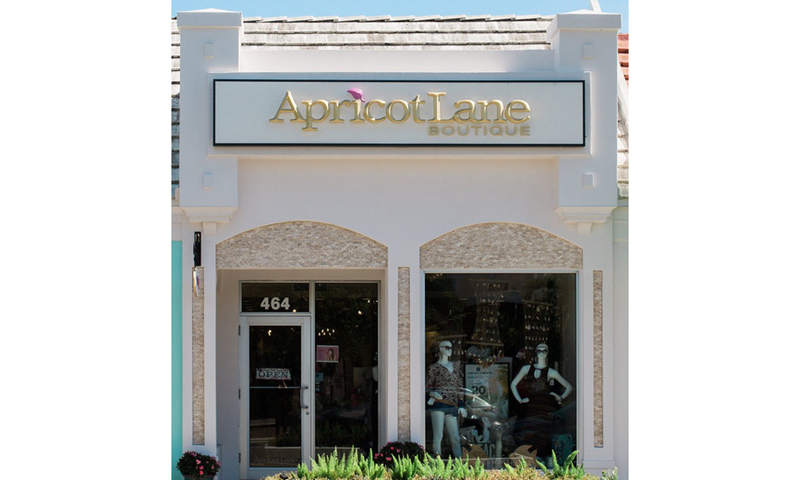 We are proud to be part of the Apricot Lane family of stores with over 75 locations across the country and over 23 years of franchise experience. That means you can count on the quality of our inventory and the appeal of our styles. We are constantly educating ourselves, always paying attention to trends, and always working to bring you the latest looks — without leaving you looking like everyone else! With lines like Hem and Thread, Moda Luxe, True Bar, and Ginger G, just to name a few, you’re sure to find something to love at an affordable price. 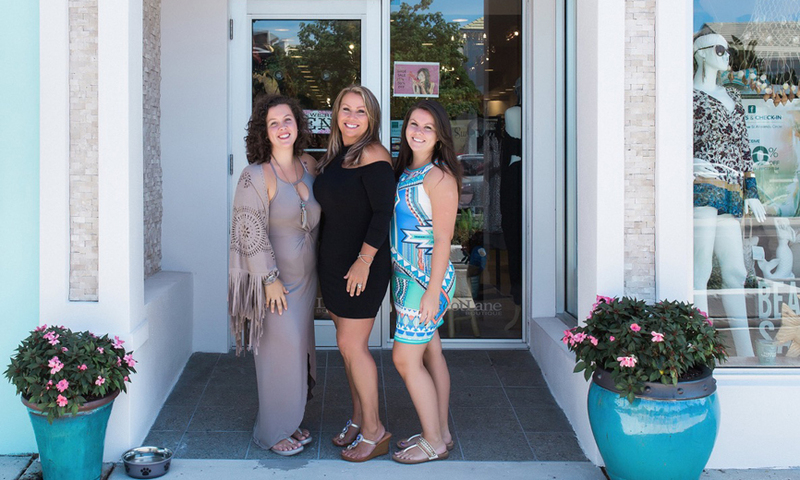 Stop by Apricot Lane Boutique in Sarasota today and get to know what makes us the only women’s clothing store you’ll ever need.